FleetCommander is a fleet and motor pool enterprise solution that is in place everywhere from federal, state, and local governments, to universities, large corporations (including Fortune 100 companies), and other organizations. Our customers manage fleets ranging from 25 vehicles at a single site to many thousands of vehicles at multiple sites spanning entire states. FleetCommander technologies uniquely fill a niche for vehicle scheduling and reservation software, combined with automated dispatching and robust reporting capabilities. 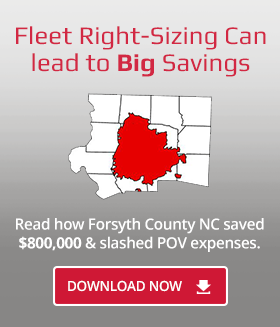 While most fleet products historically focus solely on the maintenance activities associated with vehicles, FleetCommander streamlines the time consuming tasks performed by fleet managers. FleetCommander has the most feature-rich and configurable automated vehicle scheduling and reservation system available in the fleet market space. No other product offers such a robust reservation capability, wide range of dispatching options, or extensive right-sizing reports, all in one product.